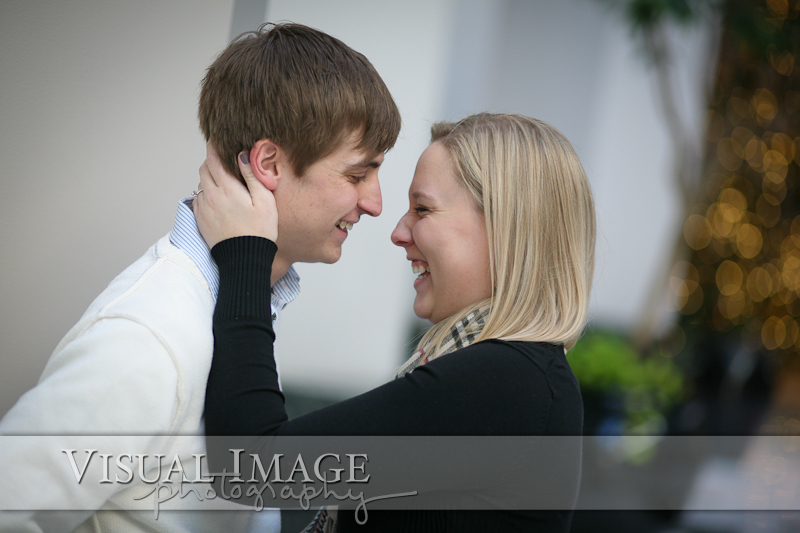 Here's a sneak peek from Lily and Andrew's engagement session in downtown Milwaukee earlier this month. 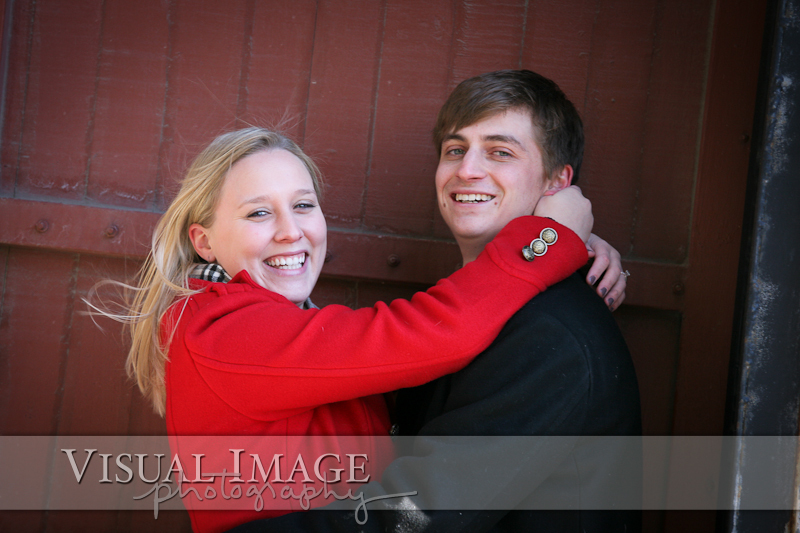 They are a super fun couple who were willing to brave the cold. Well, at least for a little bit. 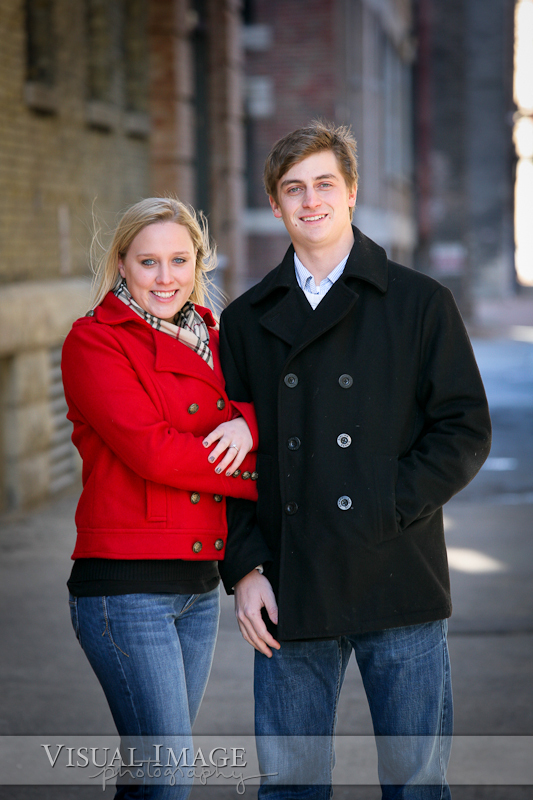 Let's face it, December in Wisconsin isn't exactly the best time of year to be taking pictures outside.